Scientific Industrial Corporation "DELTA-TEST" invites You and Your colleagues to visit our stand at the exhibition "METALLOOBRABOTKA 2015", which will be held from 25 to 29 may 2015 in Moscow on the territory of exhibition complex "Expocentre". 1. Precision 5-axis EDM wire-cutting machine ARTA 453 PRO. This model is a new product of 2014, was first demonstrated at last year's exhibition "Metalloobrabotka 2014". The machine is an updated version of our most popular and versatile 450-series wire-cutting equipment with high accuracy characteristics, productivity and quality of machined surfaces. 2. Precision EDM wire-cutting machine ARTA 423 PRO with controlled rotary axis. Novelty 2015. The complex is the next generation of machines ARTA 420 based on improved substantially more rigid mechanical design of the module and of the improved generator technology current ARTA-5MS2. 3. Special 4-axis EDM machine ARTA 1040, intended for the manufacture of high-precision tangential openings of the engine injectors. 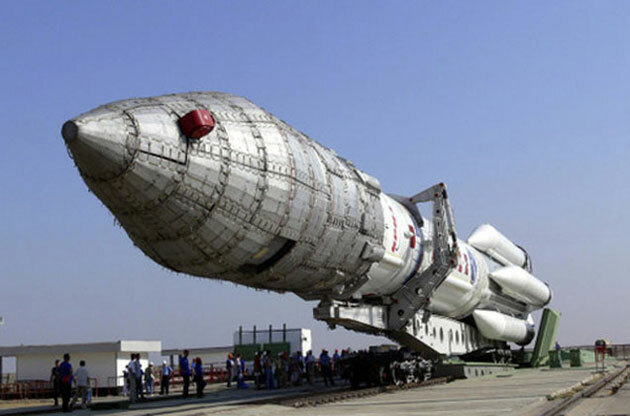 This complex will also be presented for the first time, is the latest development for use in the manufacture of special products for aerospace and other industries. Stand SIC "Delta-Test": Pavilion 2, hall 1, stand No. 21C57. This year, free tickets can be obtained through the electronic system on-line registration: http://www.metobr-expo.ru/en/visitors/tickets/. Will be glad our meeting with You! 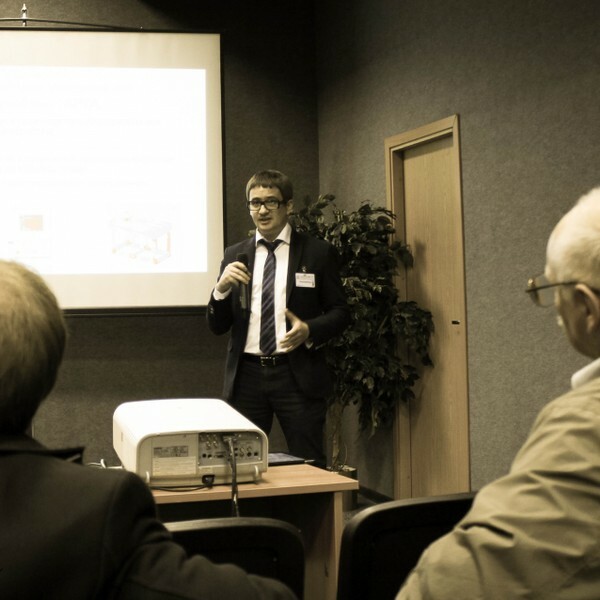 SIC "Delta-Test" took part in the engineering forum of machine tool manufacturers and components (Technopolis "Moscow") by the Expert Engineering Board of the Association "Stankoinstrument", the Committee on the machinery of the Union of machine builders of Russia and NTC "Privodnaya tehnika". 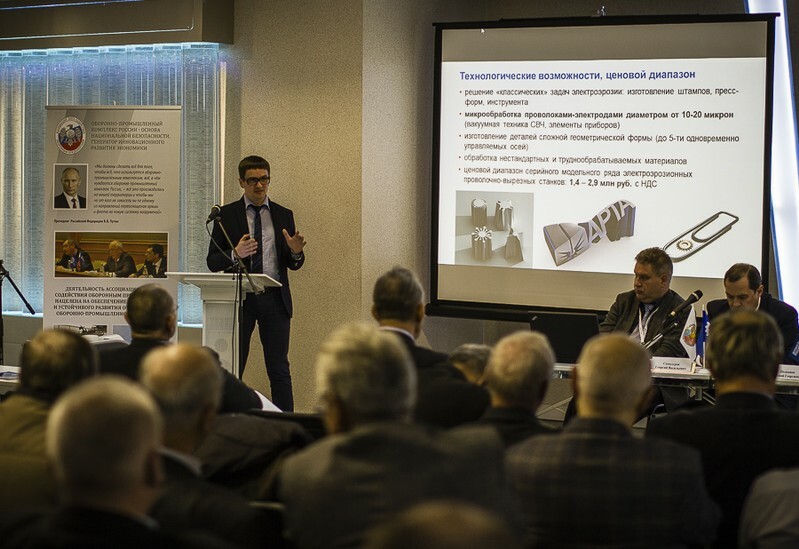 During the event were discussed the issues of import substitution components for metal-working equipment, the possibility of production in Russia. 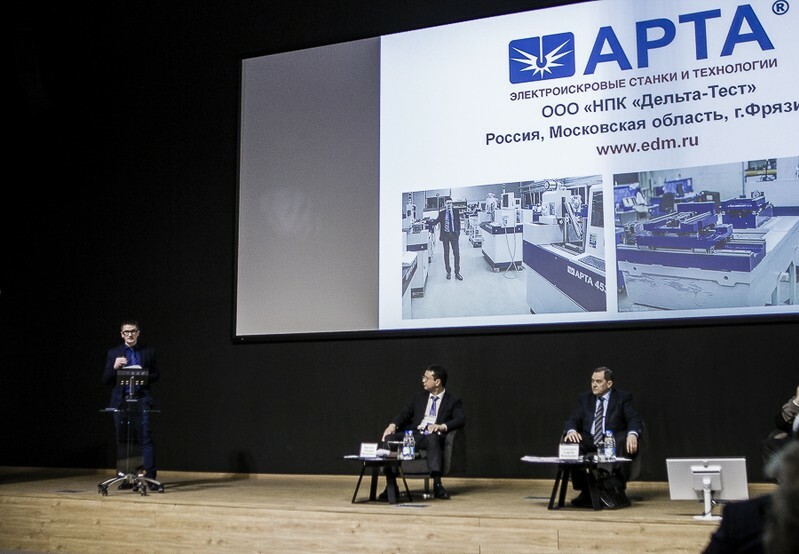 Our company presented the report on "Modern hardware devices for EDM machines Russian production". In the framework of the Technoforum 2014 SIC "Delta-Test" took part in the conference "Perspective technologies and development of high-tech equipment of the enterprises of the machine-tool industry, meeting the objectives of the Federal program "Development of the military-industrial complex of the Russian Federation for 2011-2020". The event, organized by the Association "Stankoinstrument" and JSC Stankoprom with the assistance of JSC "Expocentre", gathered a large number of specialists. Equipment ARTA aroused great interest among the participants and visitors (including those already operating our machines), reviews which confirm the company's position as the leading Russian manufacturer of precision complexes for electrical discharge machining. From 20 to 23 October 2014 at the Expocentre (Moscow) will host another exhibition of equipment and technologies for processing of structural materials "Technoforum 2014". SIC "Delta-Test" invites everyone to visit its stand FA040 in the Forum hall. 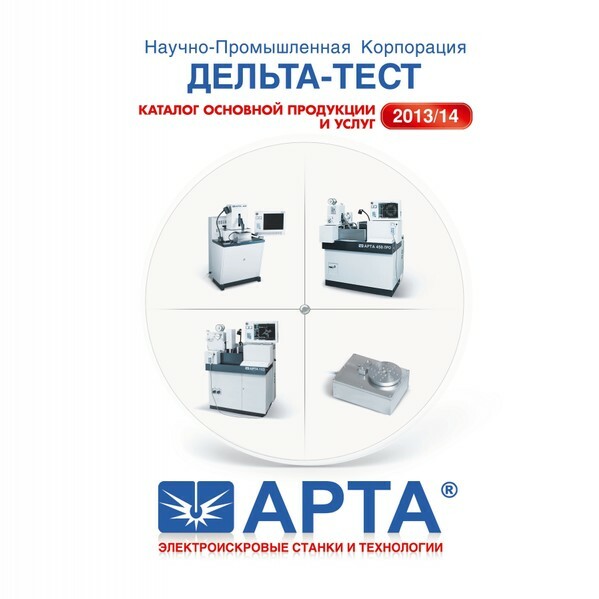 The exposition, we will present the new 2014 - wire EDM machine ARTA 453 PRO. Our specialists will answer any questions You have and demonstrate the ARTA equipment. SIC "Delta-Test" announces the official start taking orders for the new series wire EDM machines ARTA 453/ 453 PRO (serial production from September 2014). The main characteristics are given in the section "Equipment and Services", at Your request, we will promptly prepare and submit technical and commercial proposal and other information on this equipment. SIC "Delta-Test" on the basis of open competition has signed a contract with NPO Energomash named after academician V. P. Glushko (Khimki, Moscow region) on the development and manufacture of special equipment for electrical discharge machining tangential openings of the nozzles of rocket engines. The main Russian event of the year in the machine tool industry. We invite You to visit the exhibition "Metalloobrabotka 2014" (Moscow, Expocentre, June 16-20, www.metobr-expo.ru). Stand SIC "Delta-Test" No. 21E63 will be located in the 1st hall of the pavilion №2. 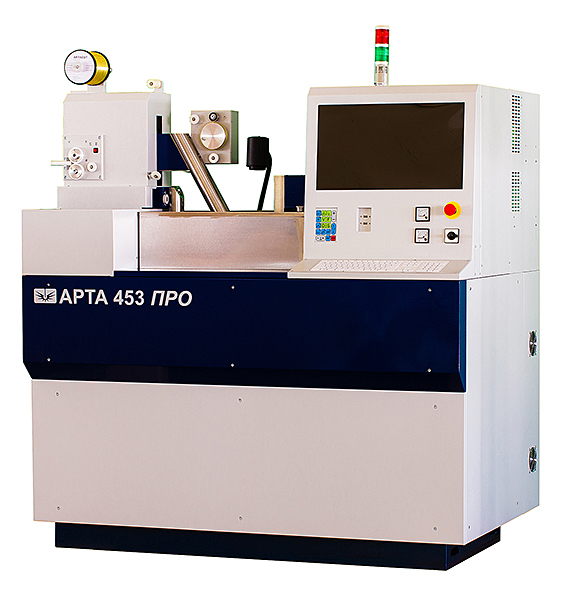 This year we will present a completely new wire-cutting machine model ARTA 453 PRO, which is the result of years of work and our recent accomplishments in the field of development of equipment for precision electrical discharge machining. In addition, the stand will be exhibited 6-axis (with software-driven rotating mechanism) precision machine small series ARTA 153 PRO. You can familiarize yourself with our equipment, to look at his work and to obtain any detailed expert advice. 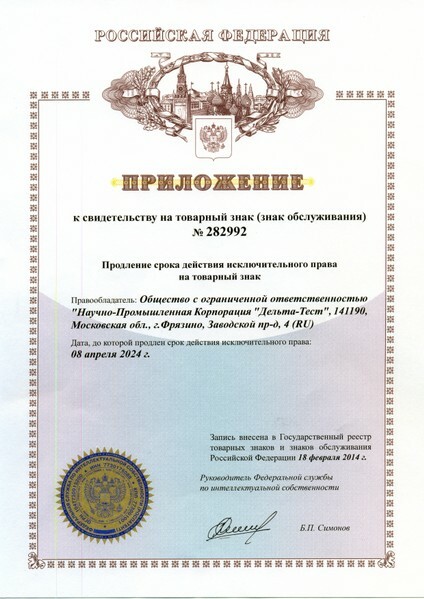 At the regular meeting of the Board of Directors of the Russian Association "Stankoinstrument" 23 April 2014 was considered and adopted the proposal on the reception SIC "Delta-Test" to the Association. Our trademark "ARTA" celebrates its first 10-year anniversary. We recently received an application for certificate of renewal (until 2024). 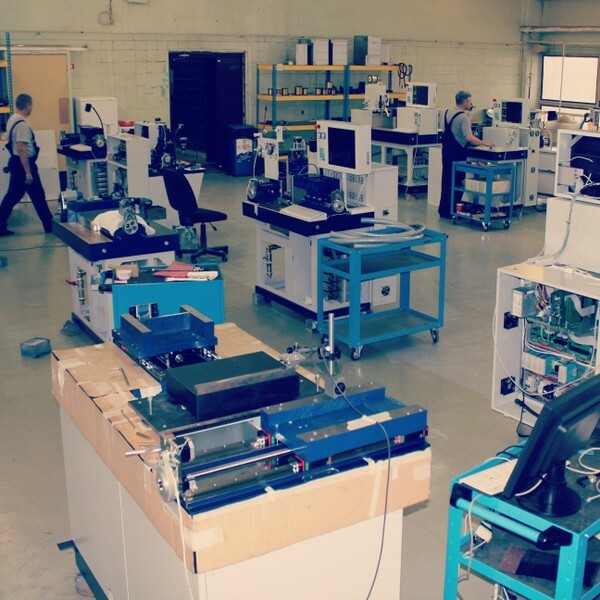 In the intervening period SIC "Delta-Test" produced and delivered almost 300 units of new ARTA machines and more than 1,500 additional devices of our trademark (of CNC systems, the technology current generators and other equipment). We look confidently to the future and plan to increase these figures in the next 10 years! finished stage of a planned expansion of production capacity, procurement and commissioning of new equipment with the aim of going to production of at least 5 units of EDM machines a month (started in 2011). - Polyot (Ivanovo parachute works), JSC (Ivanovo region). 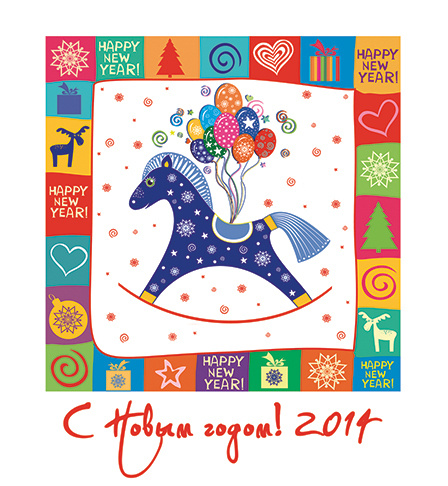 Congratulations to our Colleagues, Partners and Friends a Happy New year 2014! We sincerely wish all of You good health, happiness, success and good luck in Your most challenging endeavors! Let this wonderful holiday will bring happiness, good luck and harmony! SIC "Delta-Test" took part in the conference "Made in Russia: machinery and tools," held in the framework of the exhibition "Stankoexpo-2013" (Moscow, Crocus Expo). Manufacturers told about the experience of implementing new technologies in machine-building industries. The conference featured reports of the leading Russian developers and manufacturers of machine tools. Our company introduced the report on the theme: "the ARTA Machines - modern Russian precision CNC equipment for electrical discharge machining". Introducing our updated Catalogue of products and services 2013/14. In addition, we invite you to see the photos from "Metalloobrabotka 2013" (Moscow, Expocentre) on the official page of the SIC "Delta-Test" in Facebook: (You can also follow us on Twitter and Instagram: @artacorp). Scientific-Industrial Corporation "Delta-Test" invites You to visit our exposition in the 2nd pavilion (hall 1, stand No. 21D80) at the exhibition "METALLOOBRABOTKA 2013", to be held from 27 to 31 may 2013. in Moscow on the territory of exhibition complex "Expocentre". At our stand You will be able to see the development of SIC "Delta-Test" in the field of technology electrical discharge machining, to look at our equipment and get the detailed expert advice on your questions. precision wire EDM machine ARTA 123 - compact model for the manufacture of small parts. - welding, sawing and other equipment.